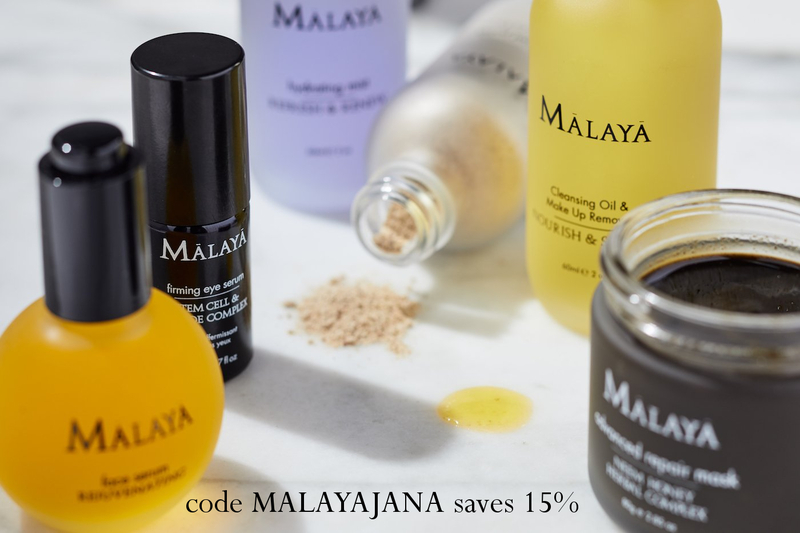 Recently I've shared the two facial oils I'm using in the morning and thoroughly enjoying them so today it's time to share an oil I've been using in the evening. 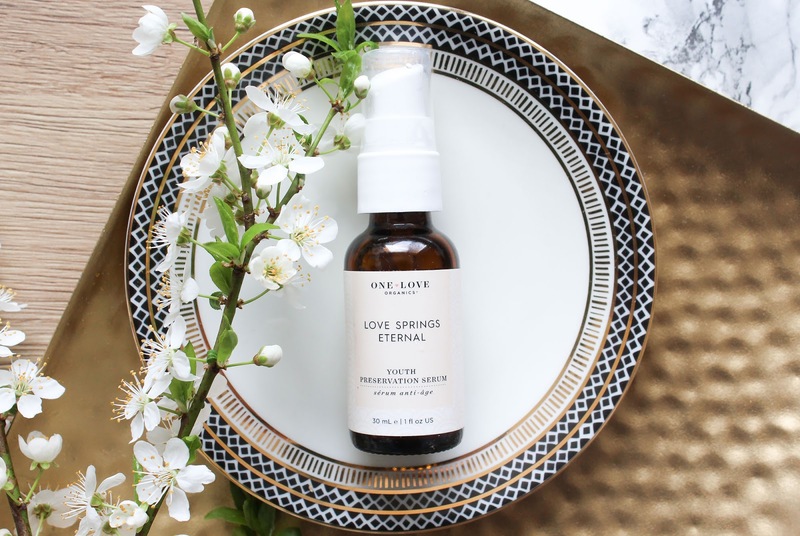 I've been in love with this oil ever since I got it in the February's Boxwalla Beauty Box with a theme "Secret Garden", the One Love Organics Love Springs Eternal Youth Preservation Serum*. 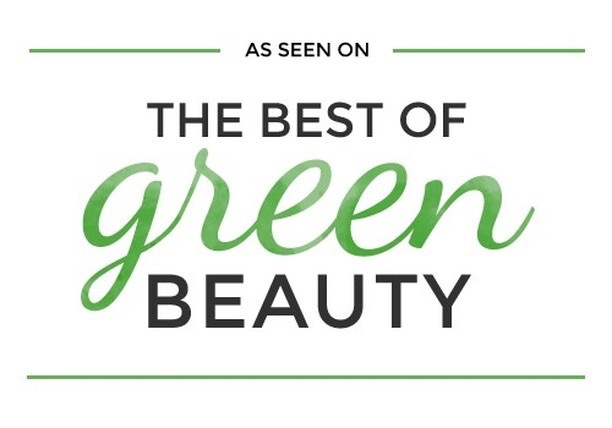 Here you can see all the products featured in the Secret Garden Beauty Box. Before I hop into the review, let me just quickly once again mention how much I love the Boxwalla subscription service. 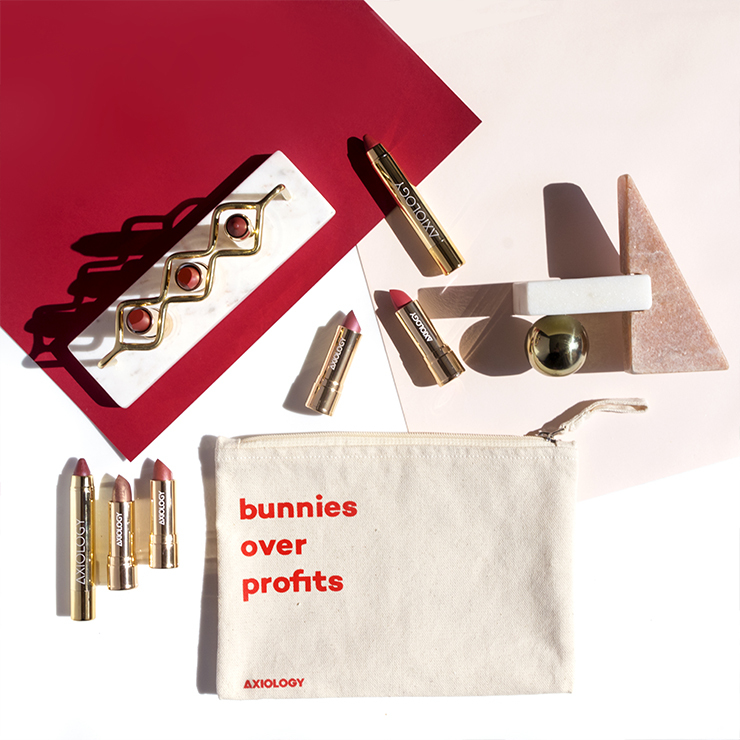 I've tried so many gorgeous products through their boxes, and I only tried three! My first box was such a success - they featured one of the most amazing brands I've tried, the amazing Siam Seas and let me tell, the bar was set super high. But then I got my second and third box and each time I was impressed. I have so much love for Boxwalla. 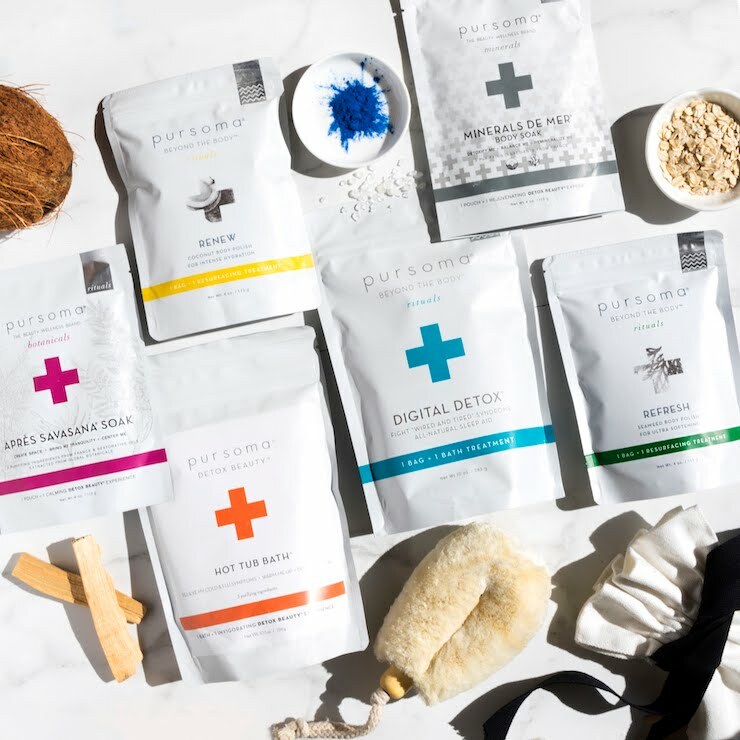 Their selection is on point and the products featured in their boxes really agree with my skin. 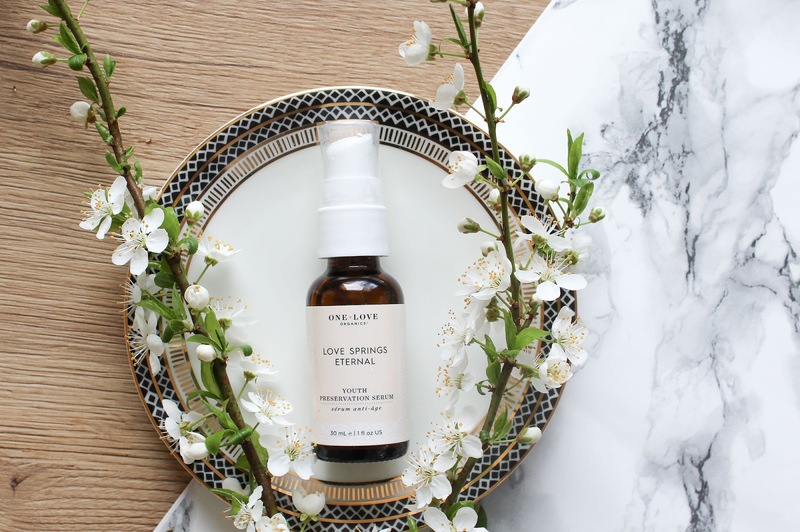 Now this facial serum couldn't have come at a better time - it has "spring" in the name so yeah, it is perfect for this time of year. 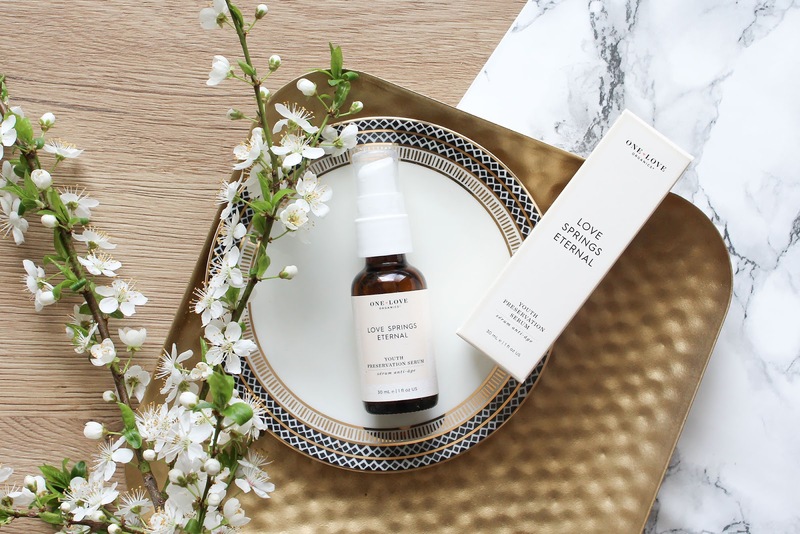 One Love Organics was founded by Suzanne LeRoux and this serum right here is one of her personal favourites. 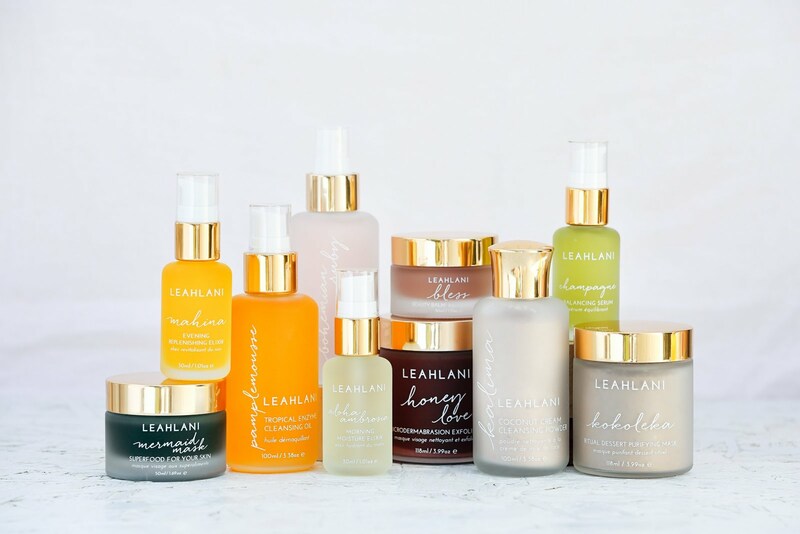 This luxuriously lightweight oil bosts some of Mother Nature's most effective (and clinically proven) gifts like Blue Seakale, a marine plant to soothe and revitalize; and protein-rich sea algae, to deeply moisturize for improved skin tonicity and firmness. These ingredients and a few more are blended in the base of Green Tea, Meadowfoam and Watermelon Oils. All these ingredients are definitely not very common in my skincare products, as well as Date Seed Extract and Barbary Fig Cell Extract. It is said that both of them display strong youth preservation properties and help to reduce the appearance of fine lines and wrinkles. What an interesting blend of mostly organic ingredients. I'm in love with this potion. I didn't show it in my photos but the serum doesn't have a colour, it's transparent and has a beautiful scent of Jasmine. I'm sure you all know how I feel about Jasmine. I adore it! As per instructions I use this baby at night but I don't see any reason why you wouldn't also use it through the day. 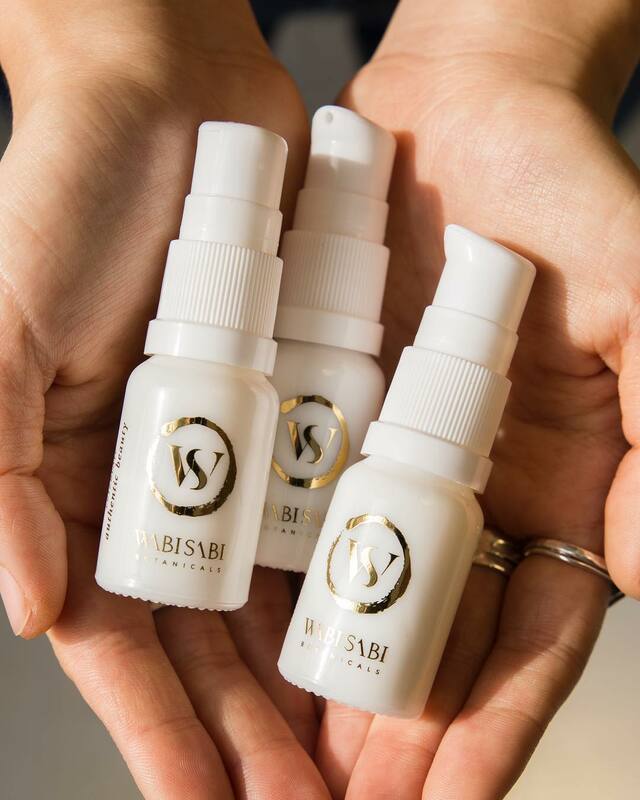 The serum is lightweight and absorbs beautifully in my skin. 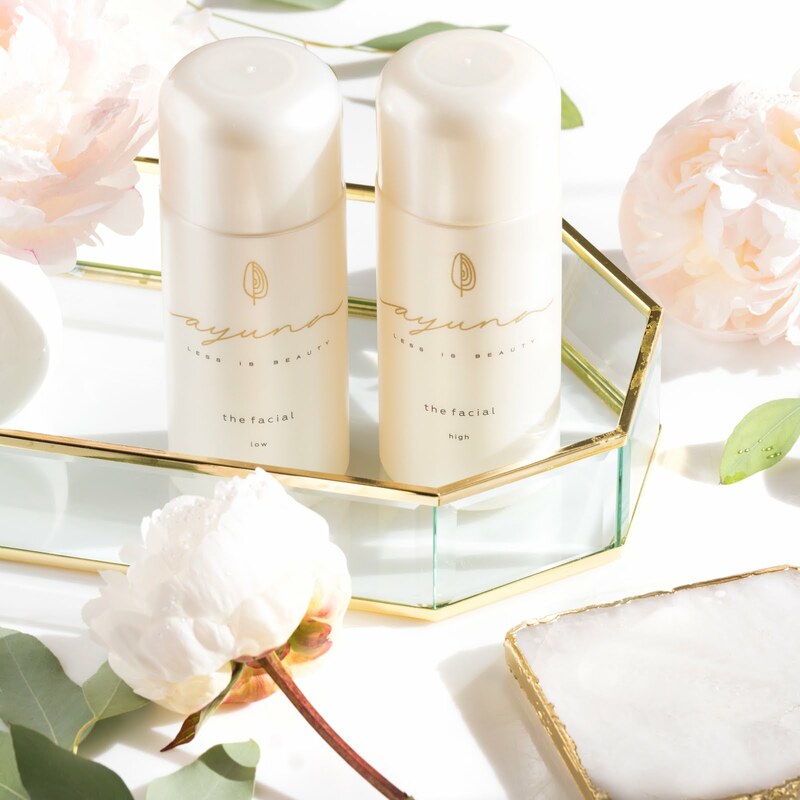 Love Springs Eternal is such a lovely product and makes my skin radiant and healthy. As it's always the case with anti-aging products it's hard for me to say if it works or not but I sure as heck love me some anti-aging serums. I immediately fell in love with this product and have been using it for a few weeks now and I don't have any intentions of stopping. Oh and let me also mention that the oil doesn't break me out or cause any irritations. I honestly didn't expect I would love it this much but the word dreamy actually comes to mind when I'm thinking about it. Just to mention one more thing. 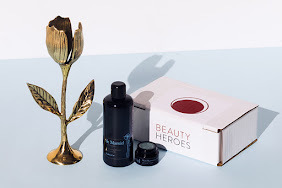 This serum goes perfectly with the balm that was also in the Secret Garden Boxwalla Beauty Box, the gorgeous H is for Love Bara Balm Facial Emolient*. This one also has such a yummy scent and works well on my skin as well. What can I say, I'm super impressed. 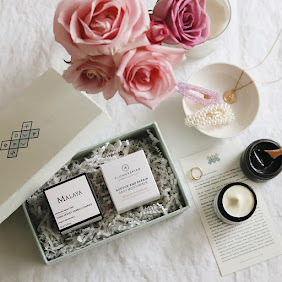 You can get more information on the Boxwalla Beauty Boxes in this post and on their website. 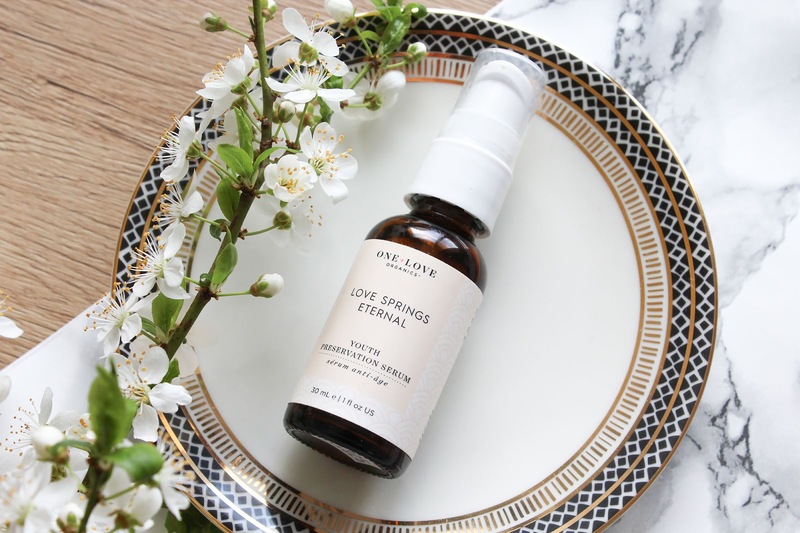 This box is no longer available but you can get One Love Organics Love Springs Eternal here. 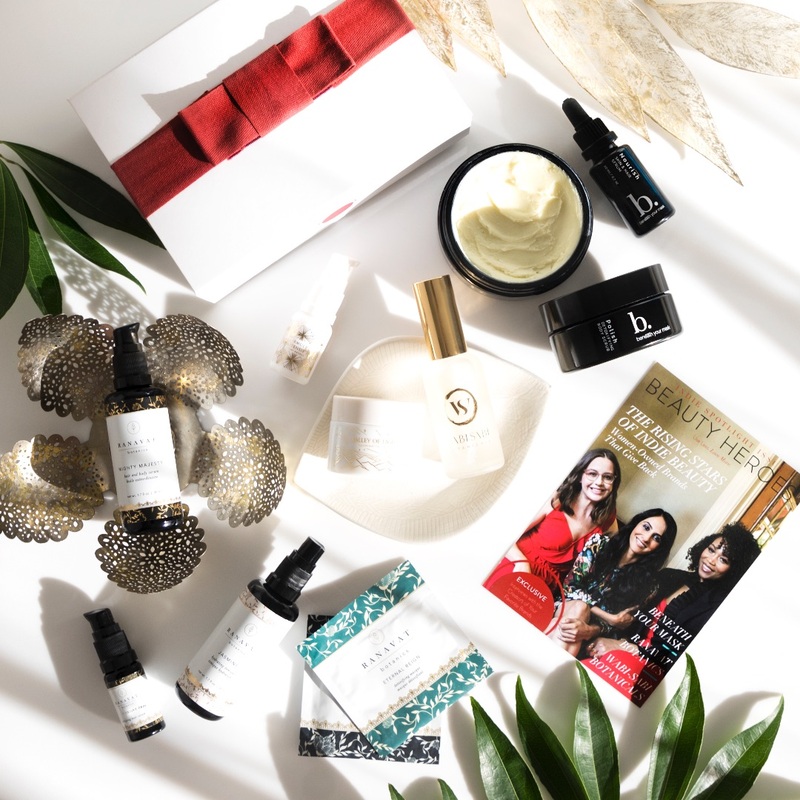 Check out the April's box here or even better, follow @theboxwalla on Instagram so you won't miss the details on the next one.